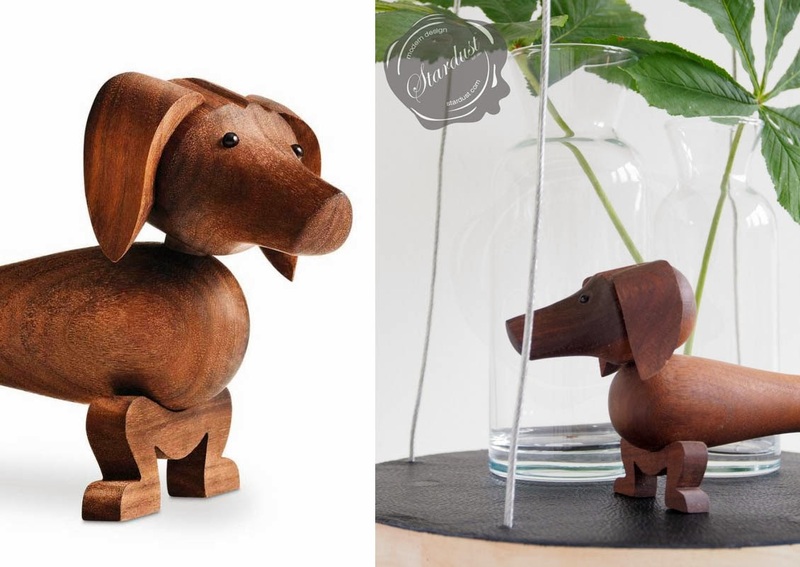 The dog – designed by Kay Bojesen – is a Danish classic wooden piece, a perfect gift for kids as well as for design interested adults! 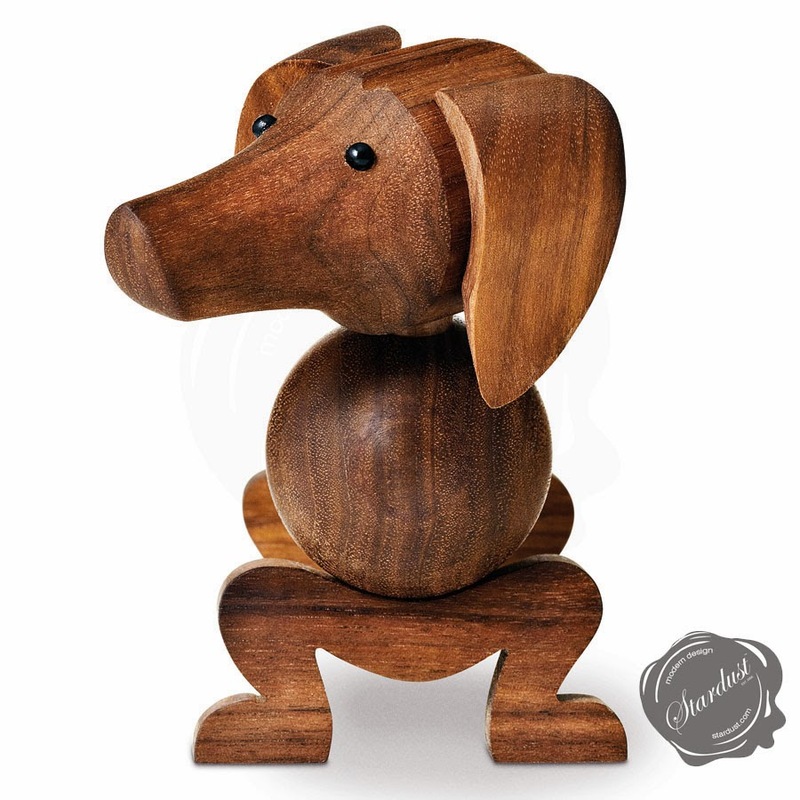 The walnut dog is the latest addition to Kay Bojesen's menagerie of wooden animals. The original pencil sketch dates from 1934. 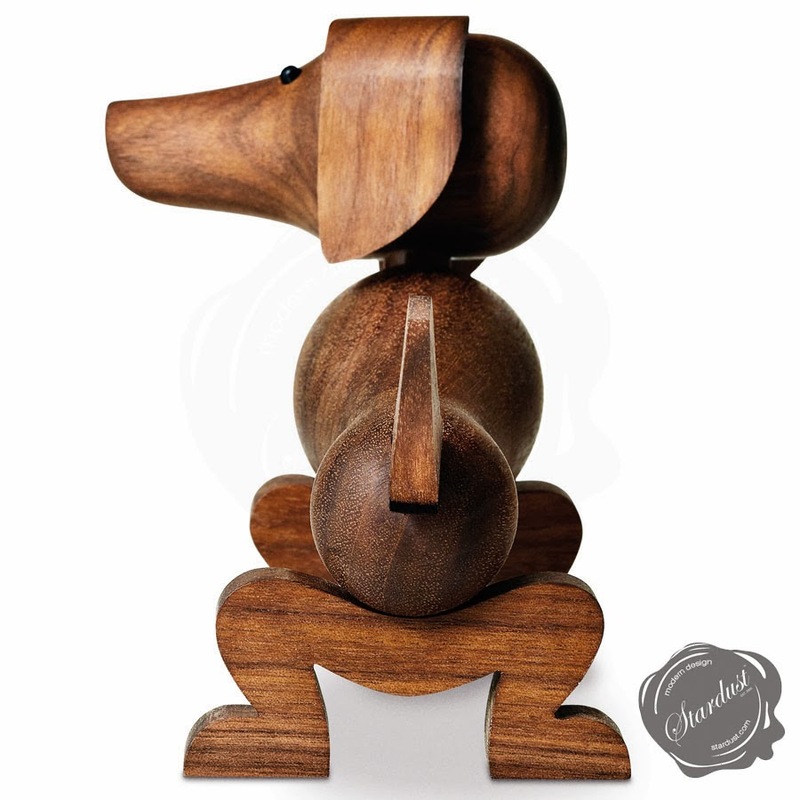 Bojesen's intention was never to create an exact replica of any animal but to create a playful variation that should be pleasant to hold and make you smile, and his walnut dog certainly does that. 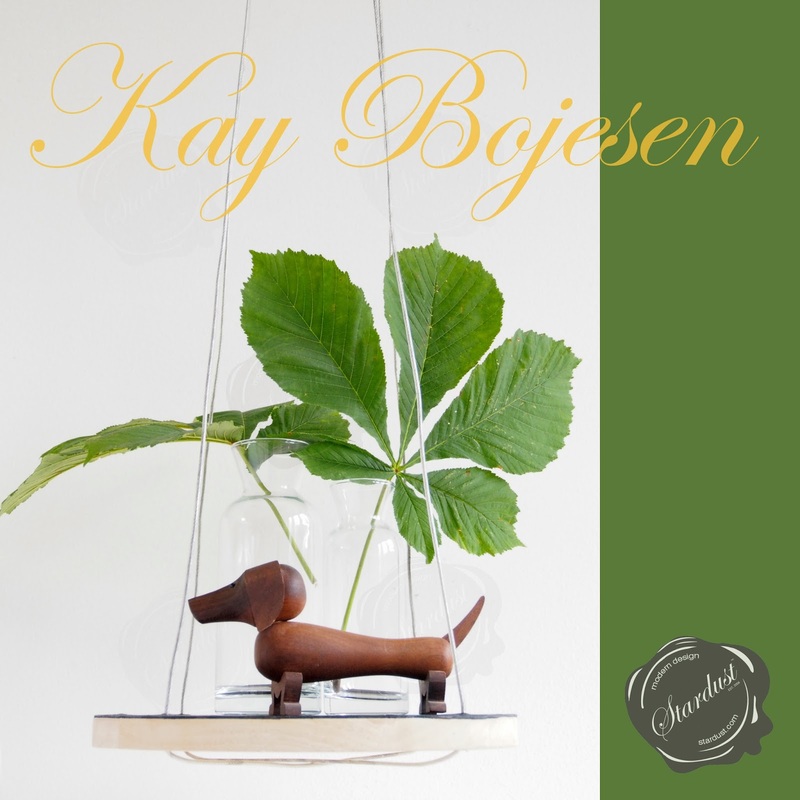 With his practical and contemporary design language, Kay Bojesen is one of Denmark’s greatest functionalists. 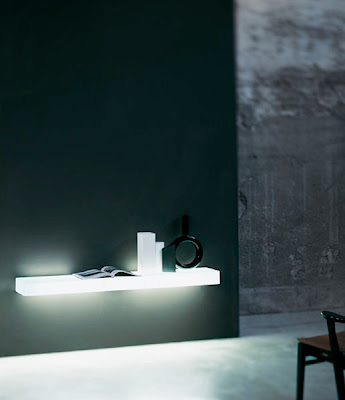 His naive design unites both form and function, seriousness and play. 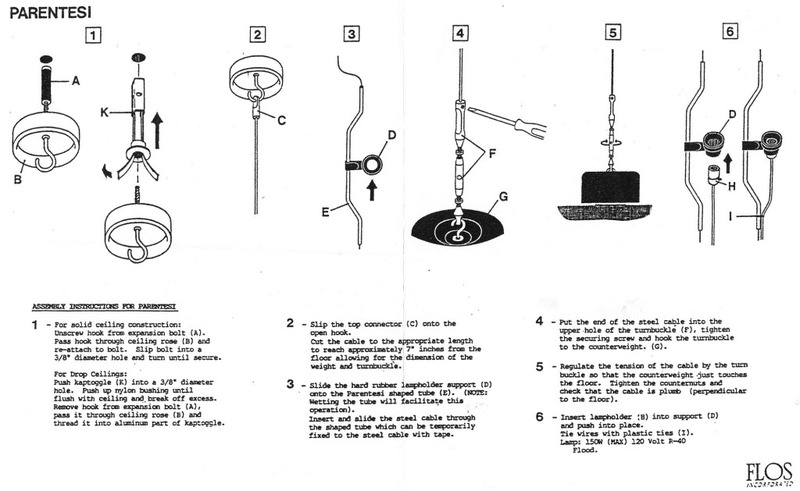 At the same time, Bojesen possessed a unique ability to bring wood to life in such a way that his works have become international design icons. 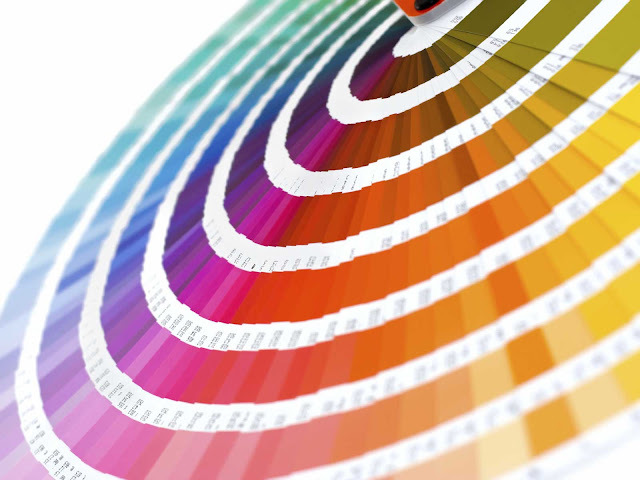 Design bible Wallpaper is one of the many fans of the little cheeky monkey, which the magazine in 2008 marked out as the embodiment of Danish Design. Together with Bojesen’s other wooden figures, the monkey is placed in the unique crossroads between imaginary figure and design object. Full of soul, humour, craftsmanship and with a twinkle in his eye – and thus appealing to the child in all of us. Rosendahl Design Group has been producing the Monkey, the Bear, the Elephant, the Royal Guardsmen and the Rocking Horse for decades, paying homage to the human ability to play through these popular wooden figures. This spring, Kay Bojesen’s famous family will be joined by three old friends, when the Dachshund, the Hippo and the Rabbit are put into production again. 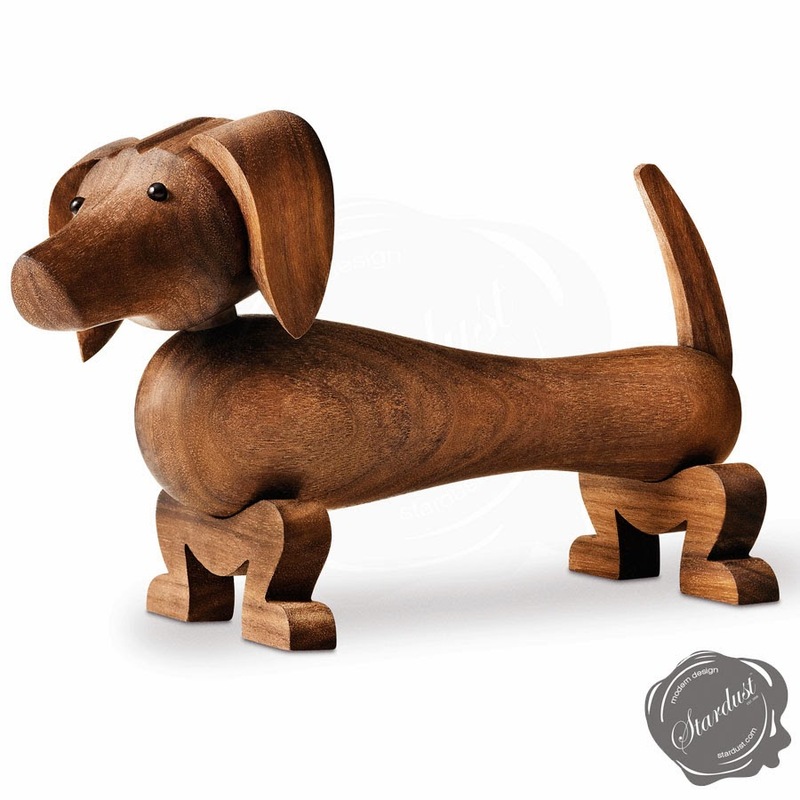 True to Bojesen’s spirit, the animals are created with loving care in close collaboration with Kay Bojesen’s family and produced from polished oak and walnut that only gets more beautiful with the years.